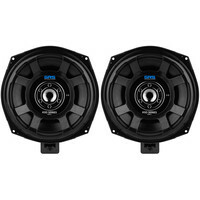 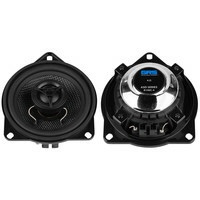 The GRS B25-4 1" titanium dome tweeter pair is the ideal drop in replacement tweeter for many popular BMW vehicles. 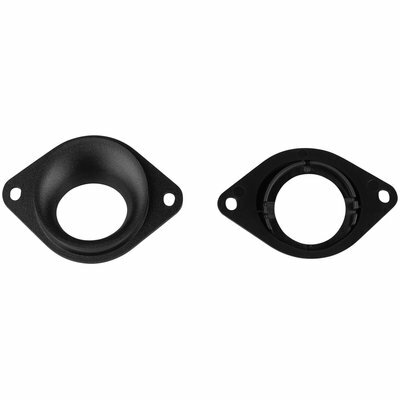 The included angled mounting pod aims the tweeter for optimum response when installed into factory locations. With a rigid titanium dome, cloth surround, and strong neodymium magnet the B25-4 will produce incredible detail with low distortion. 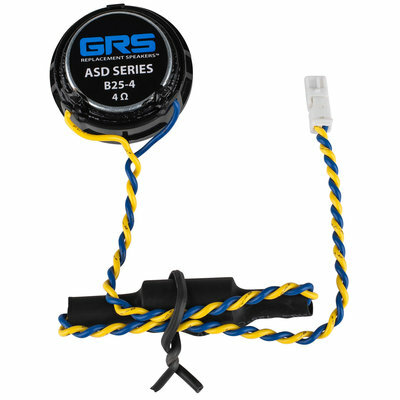 Designed specifically as a drop in upgrade for common BMW tweeters, the GRS B25-4 1" titanium dome tweeter delivers smooth response along with incredible accuracy and detail. 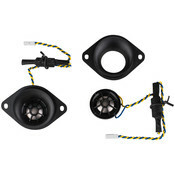 This tweeter features an extremely small but powerful neodymium motor providing ideal control and high efficiency to ensure accurate response. 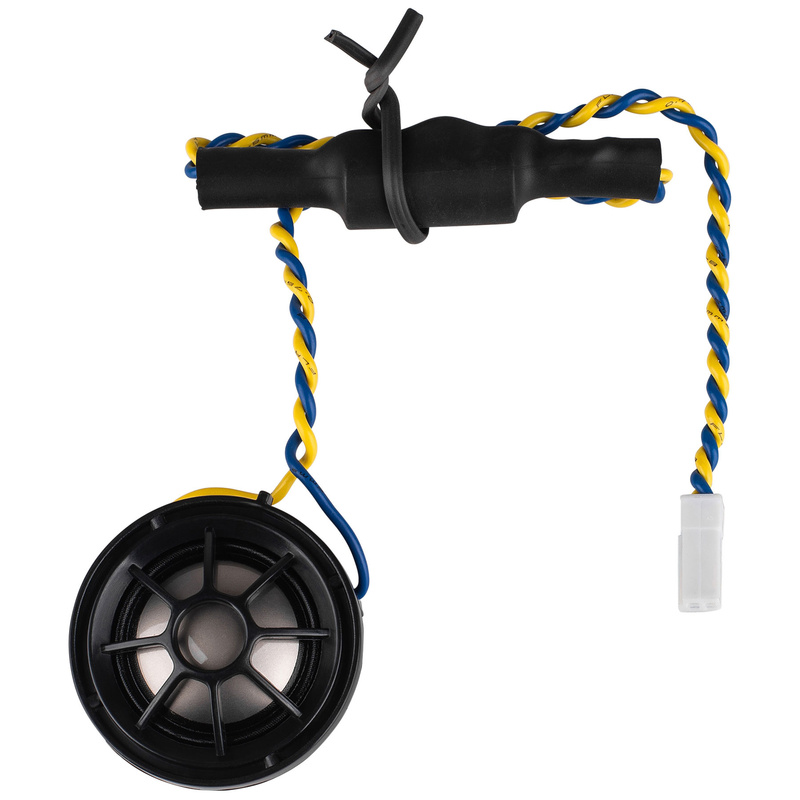 The 1" titanium dome is rigid and lightweight for excellent transient response. Thanks to the cloth surround and Ferrofluid damping, any harsh resonances have been pushed well outside of the audible range. 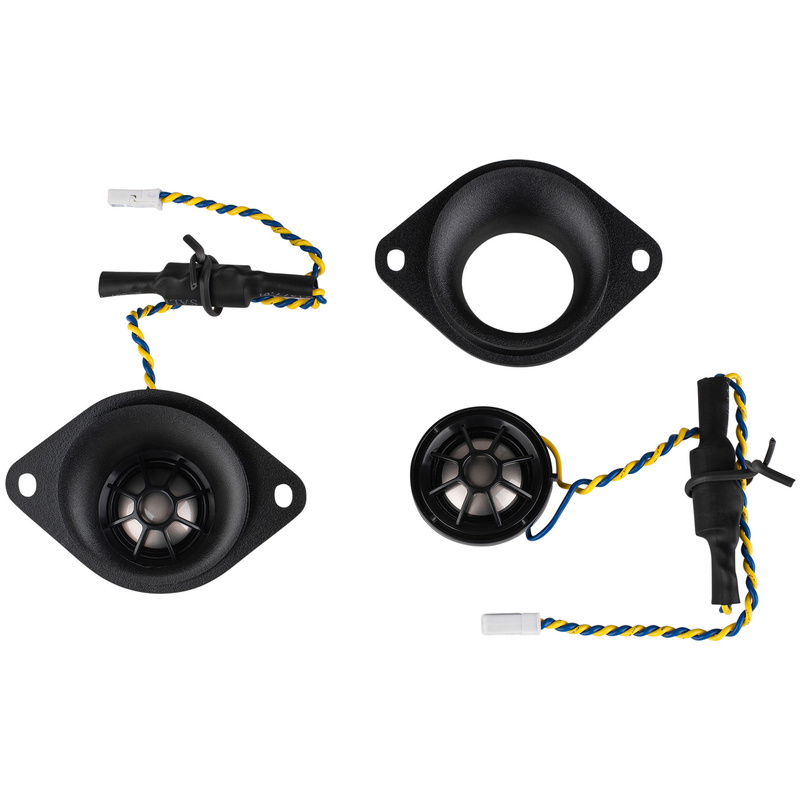 For installation, the B25-4 includes angled mounting pods that helps to provide an ideal listening angle from the usual door and dash mounting locations. In addition, a high quality 4.7 uF polypropylene capacitor is wired in line with the included wiring harness creating a 6 dB per octave high pass at 8,000 Hz to provide ample protection from low frequencies. GRS B25-4 ASD Series 1"